Next year will start a busy next couple of years for BMW’s famed M Division, as it welcomes in a new CEO and new era, after Frank van Meel recently gained an even bigger position in the BMW Group. There are going to be several new BMW M models announced and launched in the next couple of years, starting very soon. This year is already almost over but 2019 will really begin the model offensive. Starting in 2019, we’re going to see a few very exciting new M cars. For starters, we’re going to see the BMW M8, which will be an all time first for the brand, given that the first-gen 8 Series never received a proper M Division model. 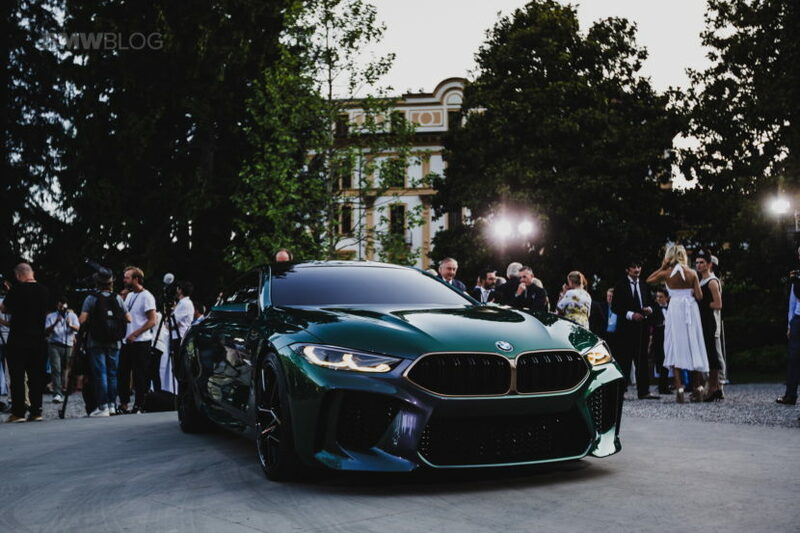 We may even see the highly anticipated BMW M8 Gran Coupe (pictured above), whose concept car version stunned the enthusiast fan-base. 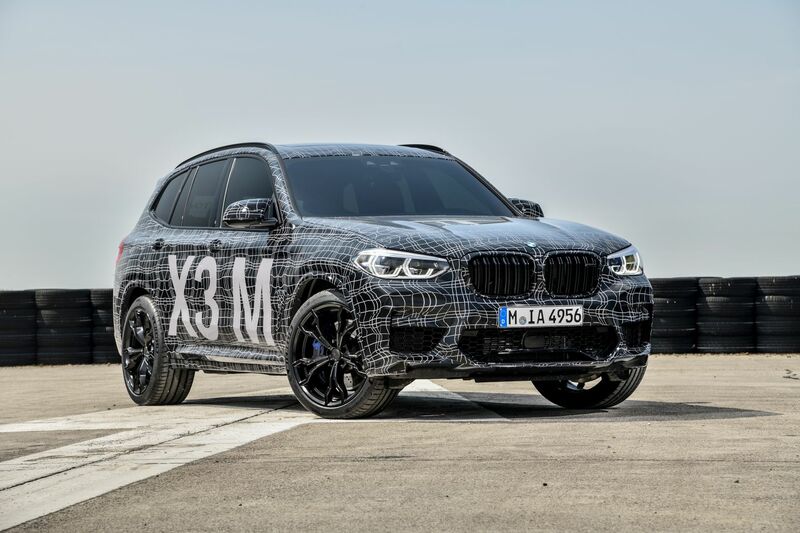 We’re also likely to see the BMW X3 M and X4 M, also firsts for the brand. Both cars have had M Performance ‘M40i’ variants but neither have had full-fledged M Division versions. We also expect great things out of both, as both the X3 and X4 are really exciting cars. In fact, the BMW X3 M40i is one of the more fun BMWs currently on sale. So a proper M versions sounds exciting to us. Continuing the BMW M SUV trend, 2019 will also likely show us the BMW X5 M. We might not see the X6 M until 2020, because we haven’t even seen the regular one yet, but the X5 M will almost certainly be revealed to the public next year. Both of which are going to get the BMW M5’s 600 hp 4.4 liter twin-turbocharged V8. Yum. While a lot of publications are saying that the BMW M2 CS will be coming in 2019, we’re actually hearing from our sources that it will be a 2020 reveal. Which would put it right at the end of the M2’s life cycle, giving it a swan song of sorts. Don’t be too sad about it leaving, though, as the next-gen BMW M2 is said to be called the “Drift Machine” internally at BMW. Spicy. Though, we could see the next-gen BMW M3 by the end of next year, as the M car versions usually debut just a year after the regular versions. Since we just recently saw the reveal of the new BMW 3 Series, it’s possible that we’ll see the BMW M3 around the same time next year. That will be a game changer for BMW. There are a lot of fans who want to see BMW M adopt electrification into its lineup. Many purists feel that to be heretical but many fans see it as the only way for BMW M to keep up with cars like the Tesla Model 3 Performance. Unfortunately, BMW M won’t be using any electrification in 2019. However, it’s going to be used in the future, possibly as soon as 2020. Which car will be the first BMW M car with a hybrid powertrain? We don’t know for sure and we’re not sure BMW M knows for sure just yet. But we do know that it’s coming. It’s inevitable. So those are the BMW M cars to expect over the next two years or so. It’s going to be an exciting time for BMW, with several new performance models being announced and released. So keep an eye out.